﻿ Aircraft Insurance | Bergstrom Aircraft Inc. Thinking about buying an aircraft? For over 20 years AOPA Insurance Services have insured more GA aircraft than anyone else in the world apothekefurmanner.de. For over 70 years AOPA has served as an advocate for pilots. AOPA ensures that you’ve got the correct insurance for your specific aircraft, whether it’s a Piper Cub or a Cessna Citation. For where you go. And how you fly. 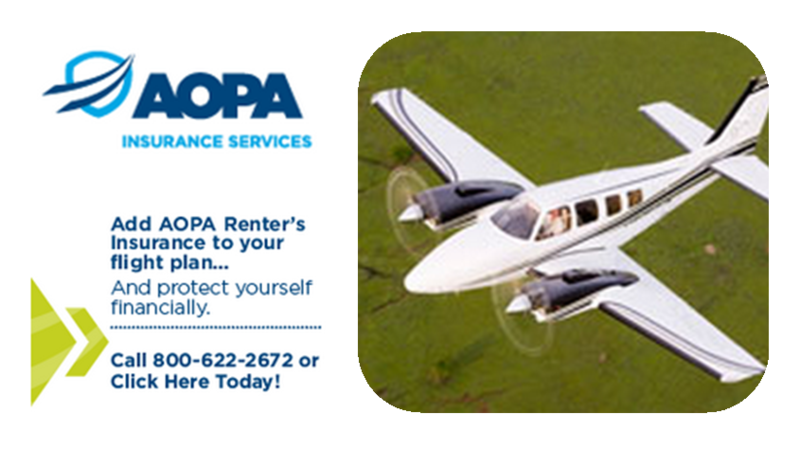 For more information about AOPA’s insurance options click here.